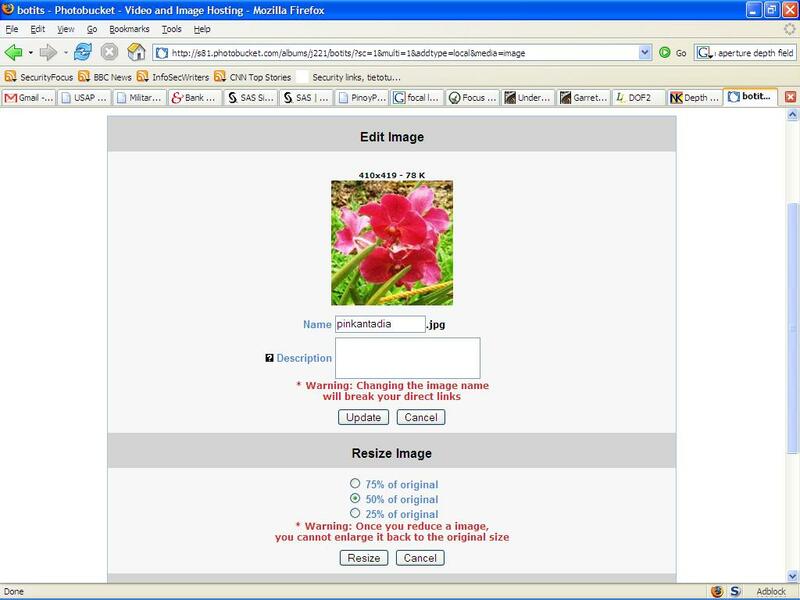 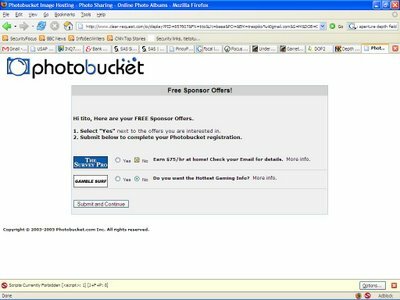 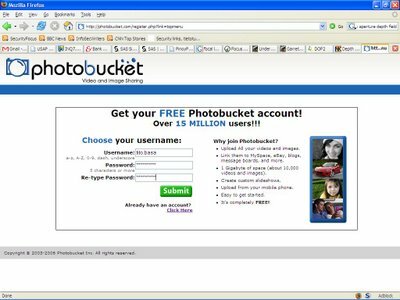 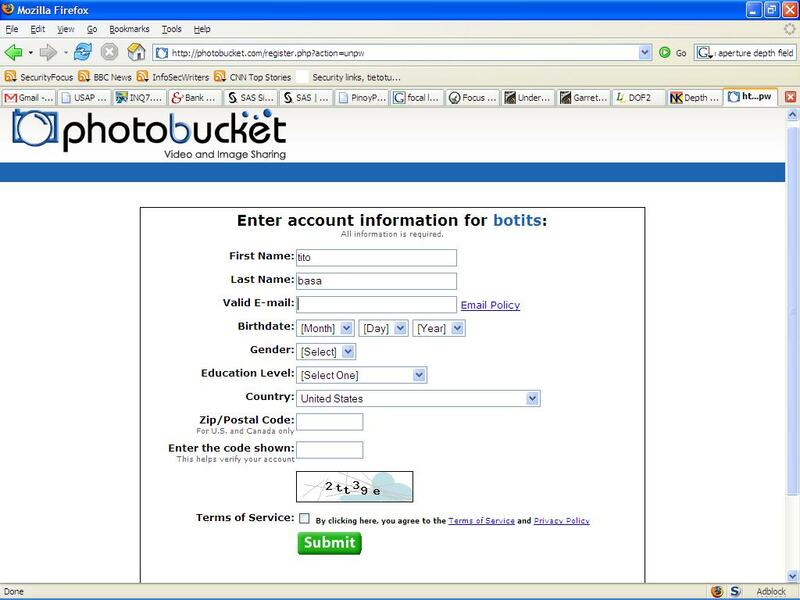 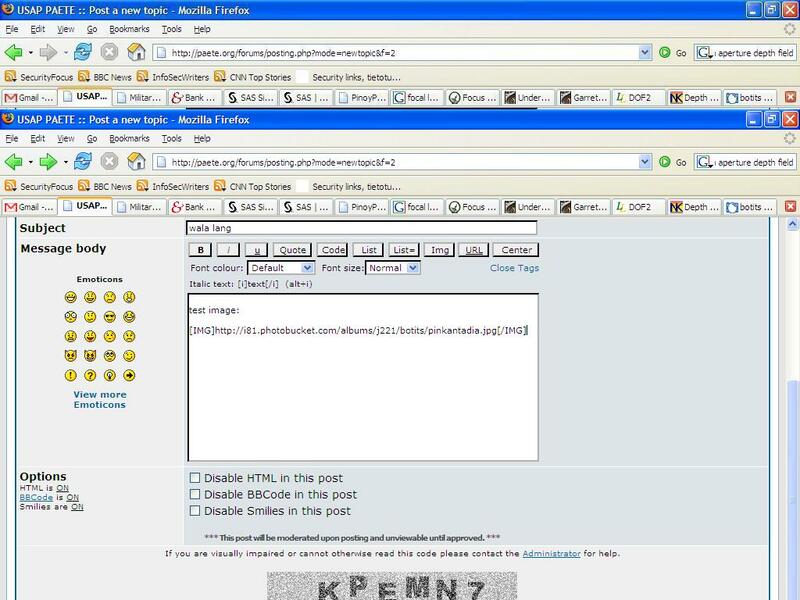 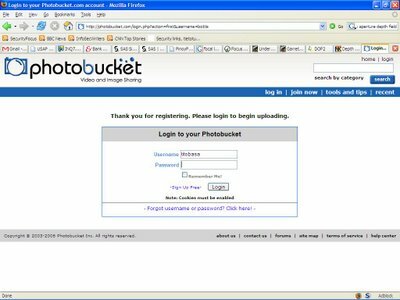 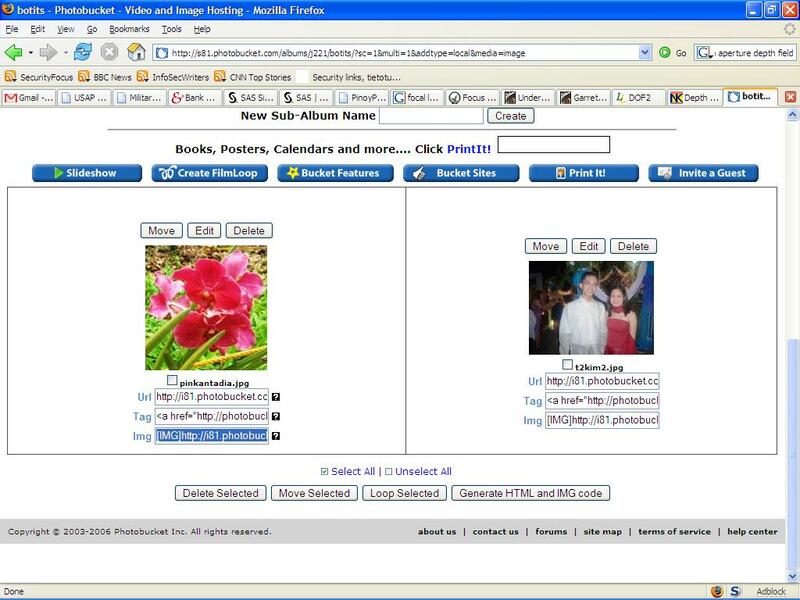 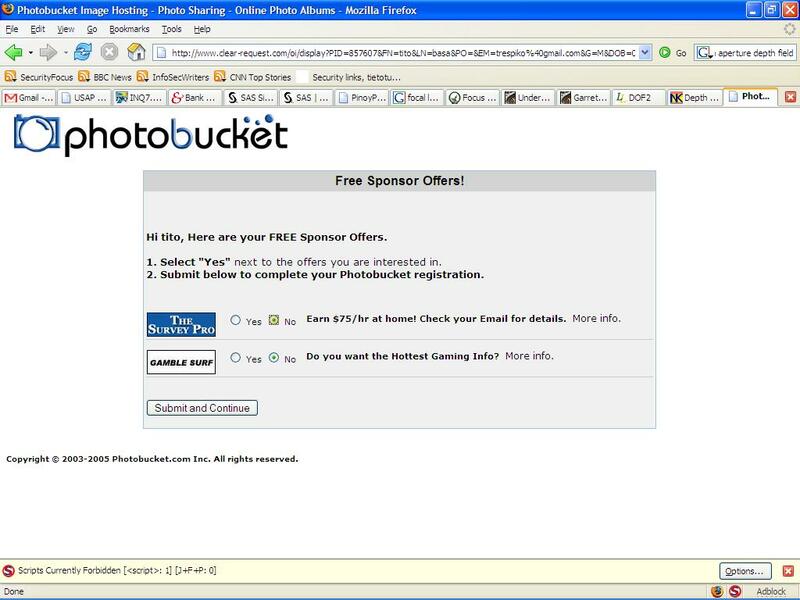 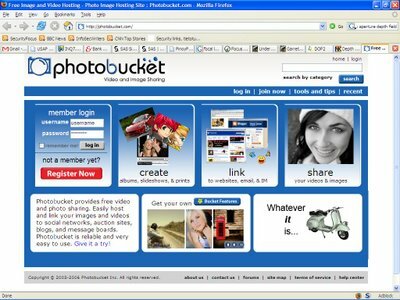 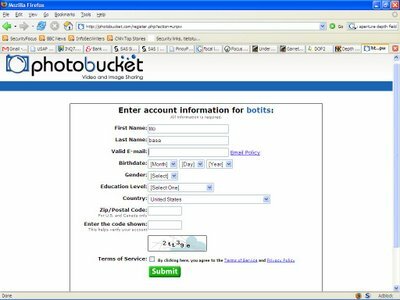 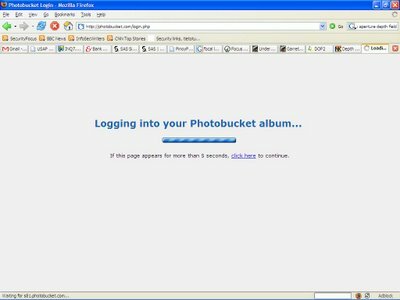 A quick guide on how to post pictures in any phpBB or similar forums using Photobucket. 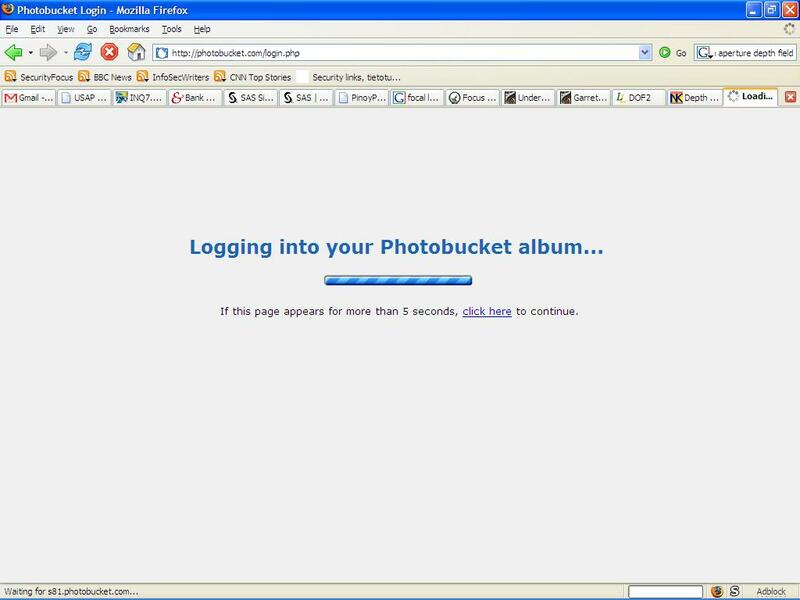 The main screen of your Photobucket account where the image upload wizard is shown. 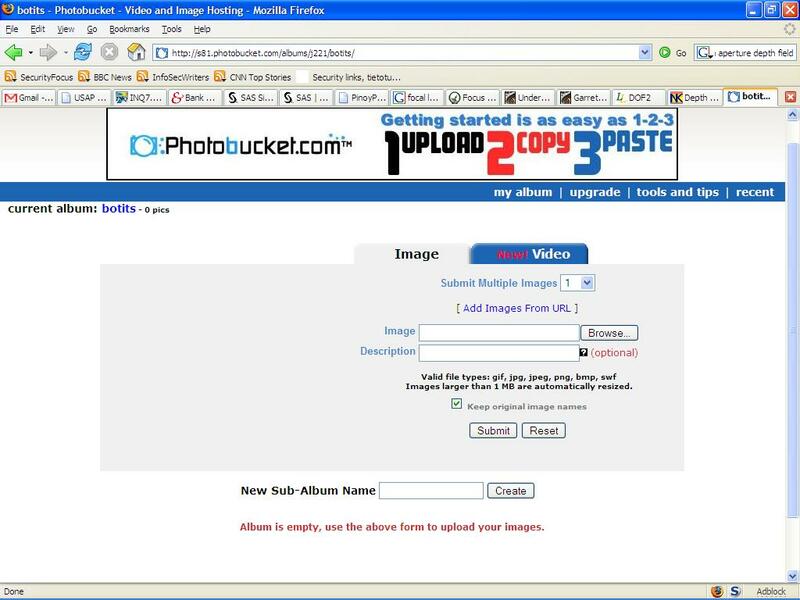 To upload your picture, click Browse button where you'll be asked to select the picture to be uploaded from your computer. 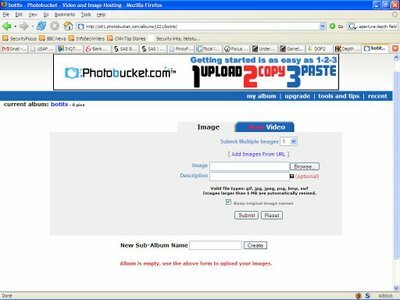 Wait for the uploading process to finish. 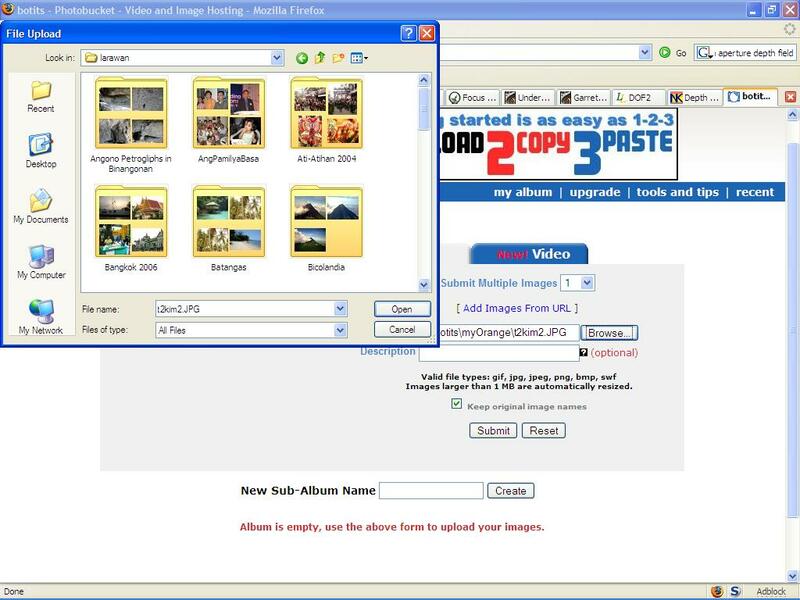 This might take time depending on the speed of your Internet connection and the file size of the image. You'll see a thumbnail display of your image displayed. Select the text inside the box beside the Img button. 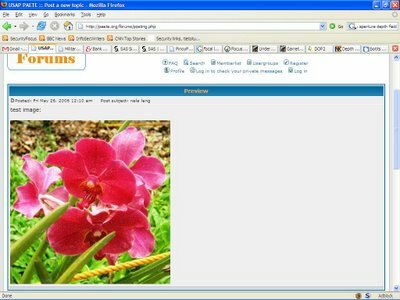 This group of text is what you'll paste in your phpBB message. 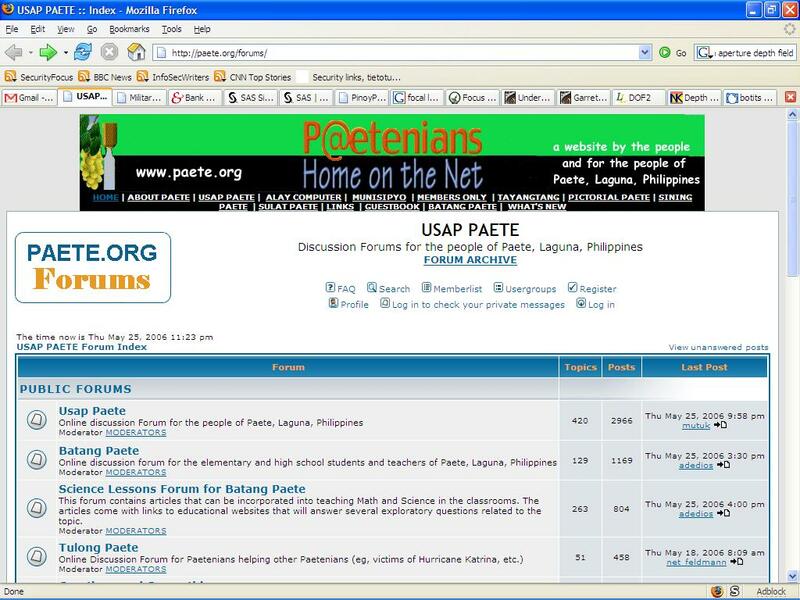 Next,Point your browser now to your forum (Paete) and perform the usual message posting you normally do. 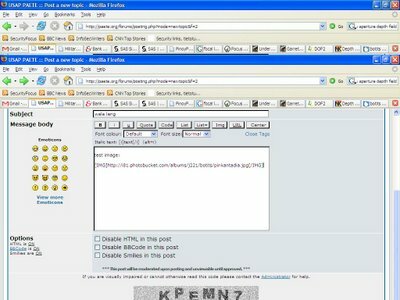 Make sure the "Disable BBCode in this post" checkbox is unchecked! 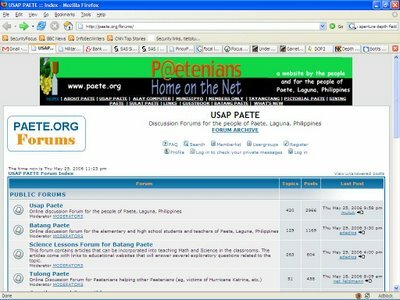 After resizing, Refresh/reload your phpBB (USAP) browser to see the changes!